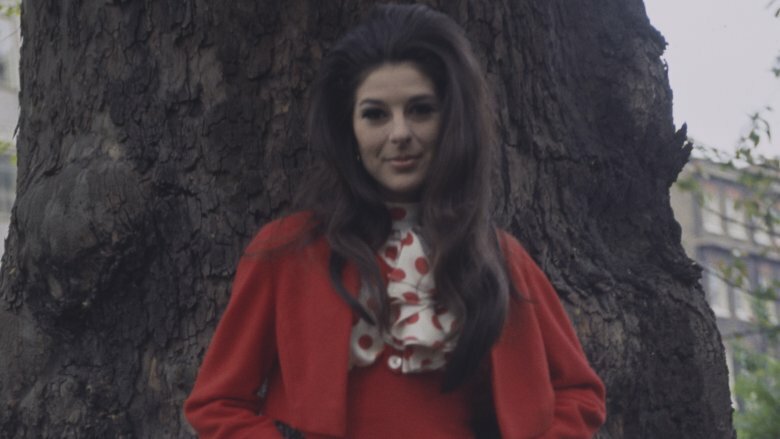 Bobbie Gentry, the Mississippi-born, Los Angeles Conservatory of Music-trained, husky-voiced singer-songwriter, released her first single in 1967 — a spooky story ballad called "Ode to Billie Joe." Country music radio (or pop radio, for that matter) had never heard anything like it. Told from the point of a view of a young woman in a sleepy, Southern town, the song begins with her family gathering for dinner, as her mother nonchalantly tosses off the shocking news that local boy "Billie Joe McAllister jumped off the Tallahatchie Bridge." There are a lot of complex lyrical, literary, and musical structures in the song, and yet Gentry never says why Billie Joe took his own life. That tantalizing tease, along with Gentry's remarkable talent, propelled the song up the charts and into history. "Ode to Billie Joe" sold millions of copies and hit no. 1 on the charts, knocking off the Beatles' "All You Need is Love." A superstar in the making, Gentry won three Grammys for the hit, including the award for Best New Artist. But then … she walked away. Gentry's last single came in 1978. She then more or less vanished, giving as much explanation for her disappearance as she'd given for why Billie Joe jumped. Today, established artists can smoothly jump from one genre to the next and their fans will follow. Pop and rock were starting to get experimental in the late '60s and early '70s when Gentry was joining the music scene, and groups like the Beatles re-invented themselves at every turn. But country music followed steadfast if unofficial rules. Male singers donned rhinestone-covered suits, women wore gigantic dresses and mile-high hairdos, and most everybody sang schmaltzy songs when they weren't singing ones about cheatin' hearts. 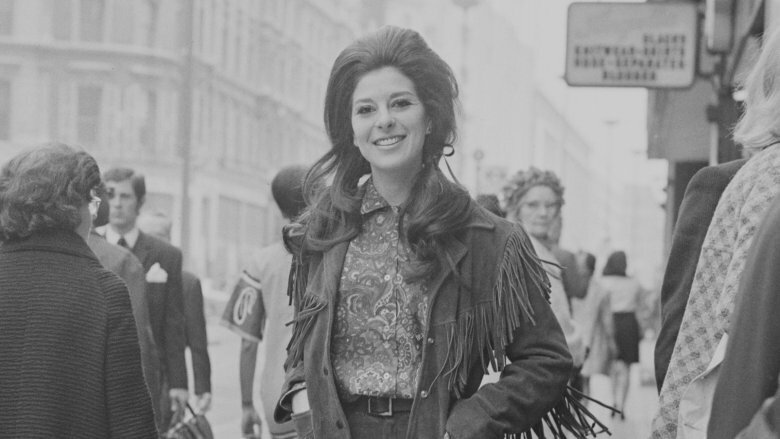 Bobbie Gentry disrupted all that. 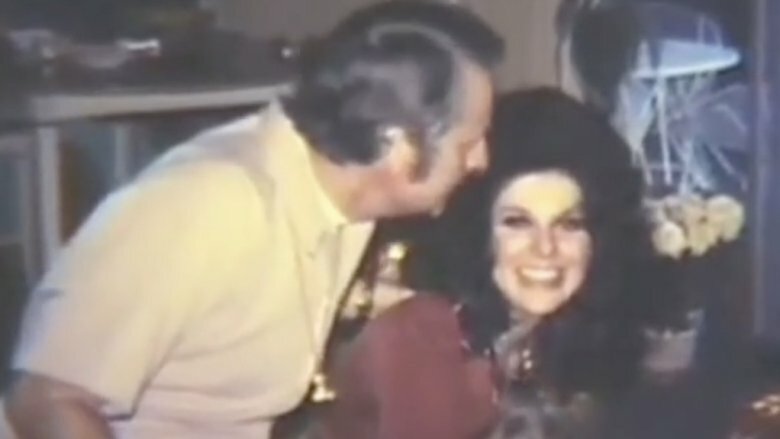 Despite coming up in that world, she wasn't the typical country music artist in looks or sound — she wore miniskirts, and she was loathe to even call herself a country artist. "I just sing southern," Gentry once said, according to The Guardian. Although "Ode to Billie Joe" seems to be Southern Gothic, a genre of literature associated with writers like Flannery O'Connor and William Faulkner, her sound did have country elements — but it also had some rock, soul, psychedelic, folk, and pop components, too. Being innovative is certainly great, but it's hard for big record companies to effectively or easily market artists who break the mould, especially in an industry that seeks to put everyone in a clearly labeled box. Being a forward-thinking artist, ironically, may have hurt Gentry's career prospects. For someone who released one of the most lauded singles of all time — Rolling Stone placed "Ode to Billie Joe" at no. 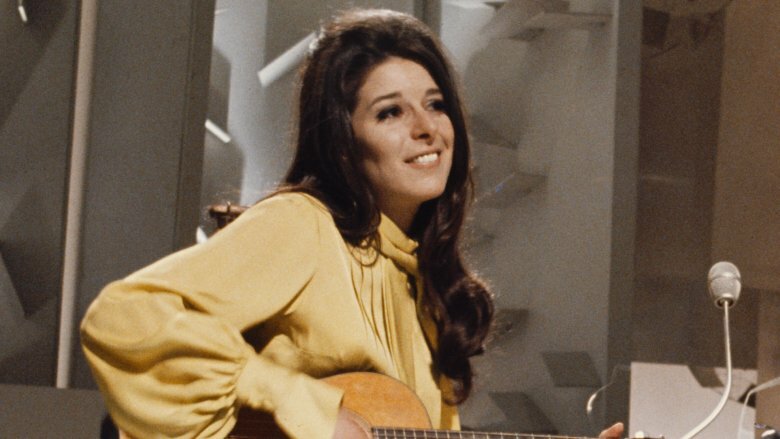 47 on its "100 Greatest Country Songs of All Time" list — Bobbie Gentry's actual recording career lasted just four short years. Between 1967 to 1971, Gentry recorded and released an astounding eight albums. "Ode to Billie Joe" was iconic, and Gentry had a bunch of minor hits like "Fancy" and "Louisiana Man" … which meant she could draw a crowd in Las Vegas. Taking the route of performers like Elvis Presley, Gentry settled into a years-long residency in Sin City's casino showroom circuit. After leaving the recording studio behind in 1971, Gentry staged seven different variety shows (via The Guardian). One year she had a Mardi Gras-themed show that included six parade floats built on golf carts. Another boasted a 30-minute tribute to The Beatles' Sgt. Pepper's Lonely Hearts Club Band that culminated with Gentry flying on a trapeze while singing "Lucy in the Sky with Diamonds." But no matter the theme, Gentry always sang "Ode to Billie Joe." According to the Cocaine and Rhinestones podcast, Gentry added a high-profile opening act to her Vegas show in 1978: Jim Stafford, a country singer with crossover pop success, who was known for songs like "Spiders & Snakes" and "Wildwood Weed." They got to know each other professionally, rehearsing and performing together, and Gentry even urged Stafford to change management and pursue better recording contracts. And they got to know each other personally, as well. About six months after they started working together, Stafford and Gentry got married in a tiny ceremony at their 120-acre horse farm outside of Memphis, Tenn., as noted by The Washington Post. Presaging the secrecy and privacy that would define her life for decades to come, the October 1978 wedding was attended by a scarce few beyond the bride and groom. First came love, then came marriage — then came a baby named Tyler. And then came divorce. She never re-married or had another child. Amazingly, in the day and age of paparazzi, tabloids, camera phones, social media, and the instantaneous dissemination of information and photos, Gentry has pretty much gone off the grid. And she's managed to maintain her extremely private (and mysterious) lifestyle for almost 40 years. Gentry's withdrawal from public life didn't happen suddenly, but with a series of steps that, looking back, seems entirely calculated (not an outlandish suggestion for the incredibly career-savvy and astute singer-songwriter). Despite her grueling work schedule putting on shows in Las Vegas, Gentry was a fixture on the 1970s TV variety show circuit, regularly appearing on delightfully cheesy programs like The Mike Douglas Show, The Bobby Goldsboro Show, and Dinah! In 1978, she scaled back in a big way, making just one TV appearance — as a guest on the Christmas Day episode of The Tonight Show Starring Johnny Carson. That was the last time fans saw Gentry on TV for two and a half years, up until 1981's All-Star Salute to Mother's Day special. She hasn't been on television or radio — or sat down for an interview of any kind — since. 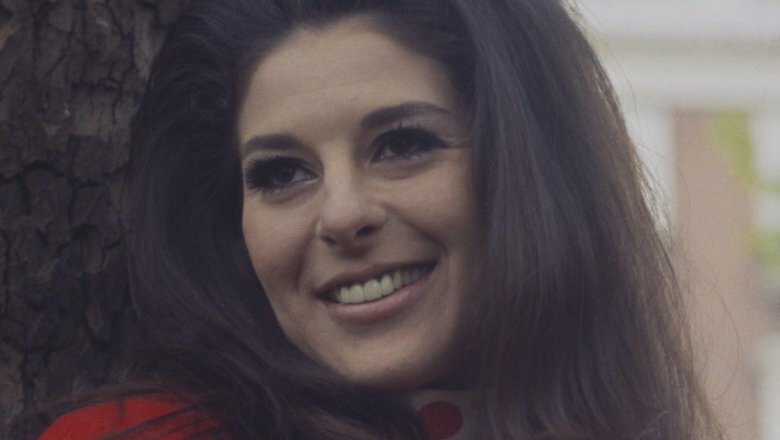 Kelly Gordon serves as human bookends to Bobbie Gentry's status as a public figure. In 1967, Capitol Records assigned Gordon, a recently hired staff producer, to work with Gentry on her first recordings, "Mississippi Delta" and "Ode to Billie Joe." His main job was to cut "Ode" down from Gentry's original seven-minute cut to four, just so it would fit on a 45 rpm record. Then he got the job of producing Gentry's first album, Ode to Billie Joe, which is when he fell in love with the singer (who wouldn't? ), left his wife, and unsuccessfully tried to get Gentry to marry him. She never did, but, when he fell gravely ill in 1981, Gentry personally cared for him until he died at age 48 (via The Guardian). These days, lots of successful musicians own stakes in professional sports franchises. (It's a much better investment than bling or fancy cars.) Some singers who invested their Spotify royalty checks include the likes of Usher (part owner of the Cleveland Cavaliers), Jay-Z (a former Brooklyn Nets stakeholder), and Justin Timberlake (a minority owner of the Memphis Grizzlies). 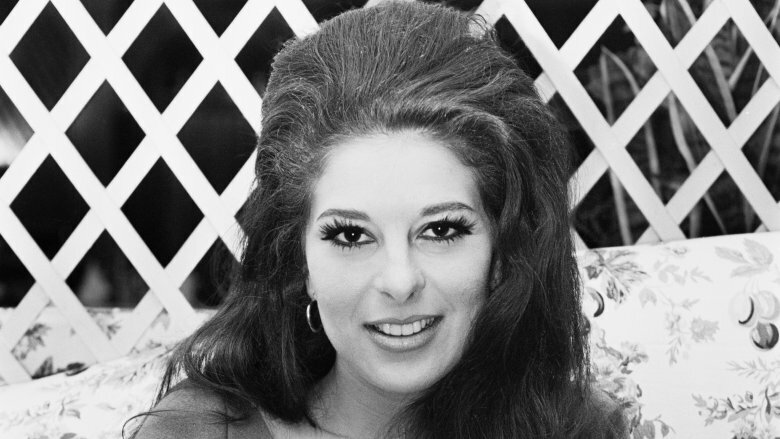 The notion of singers expanding their portfolios (and bank accounts) with the NBA goes back to Bobbie Gentry. In 1968 — mere months after she hit the big time with "Ode to Billie Joe" — Gentry took $50,000 (a huge chunk of the first money she ever made as a professional singer) and poured it into the Phoenix Suns. Other musicians bought in too, including Andy Williams and Henry Mancini. Around the same time, Gentry also invested her immediate windfall into production and publishing companies, guaranteeing that she'd own as much of her own material going forward as possible. She set herself up for life financially, more or less, right after her big break. By the time she dropped off the face of the earth, she certainly didn't need to work to put food on the table. The royalties for "Ode to Billie Joe," both for recordings and for songwriting, certainly helped, as do royalties on her songs when it's covered by others — most famously Reba McEntire's version of "Fancy." So then, what's Gentry been doing since she left showbiz? She almost staged a comeback at one point. 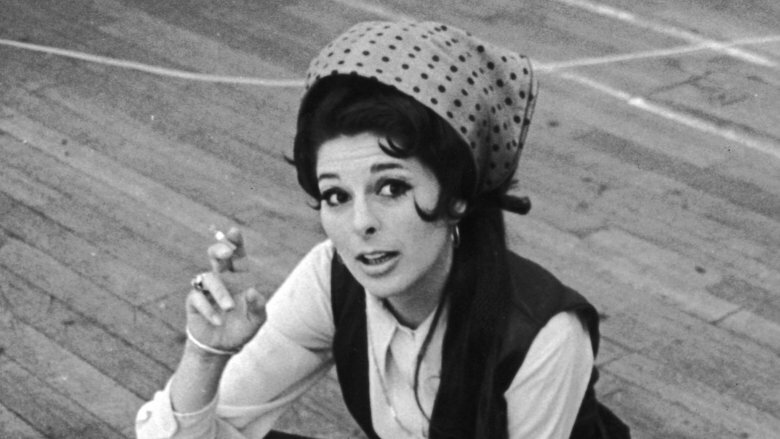 As recounted in Tara Murtha's book Bobbie Gentry's Ode to Billie Joe, Jimmie Haskell, who did the string arrangements on some of Gentry's albums, said the singer called him up one day in the late 1990s to explore the possibility of recording again. Haskell said his schedule was packed at the time, and he wanted to circle back to the idea later, but Gentry never phoned him again. Okay, but where is she? Well, Gentry reportedly lived in Los Angeles until the late 1980s when she left for Savannah, Ga. According to The Clarion-Ledger, locals say she's nice, and she was kind to cable TV repairmen and a lady at a formal ball who recognized her. The woman said Gentry even sang her a line from "Ode to Billie Joe." According to a Washington Post reporter who did as much digging as possible, Gentry now lives near Memphis, Tenn. in a gated community in an 8,000-square-foot house with a pool that cost $1.5 million. Some neighbors and real estate agents know exactly who she is, but she also uses a variety of names. Her birth name of Roberta Lee Streeter is a possibility, as are some form of her names from her marriages. Not for nothing, Gentry lives a mere two-hour drive from the real Tallahatchie Bridge.